High-rise properties have created pet paradises for the furry friends in your life. 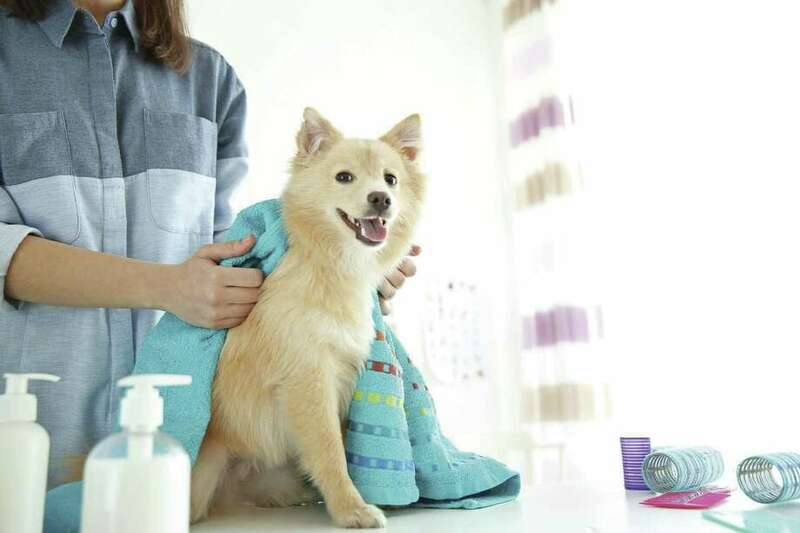 Robin Van Zant with John Daugherty, Realtors said pet owners can find nearly any type of amenity desired to make not only their life easier, but also their little loved ones. High-rise buildings such as Camden Post Oak and The Sovereign have designated areas for pets, Van Zant added. The welcome mat is out for pet owners, and dedicated parks are just the tip of the iceberg. Houston condos are now offering walking paths, porch potties, groomers and pet spas. According to Van Zant, mobile and on-site pet groomers are very popular for residents on the go, so there’s not pick-up or drop-off worry to factor into your schedule. 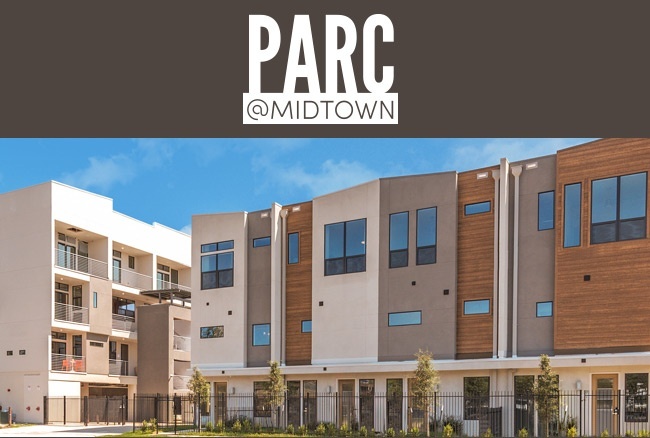 At Parc at Midtown in downtown Houston, residents can find a 5,000-square-foot park with pathways and benches offering a safe haven for walking and potty breaks. It is also nearby, as many midtown high-rise properties are, to other walkable parks such as Elizabeth Baldwin Park. The River Oaks, near the River Oaks District, has a dedicated dog park and dog-grooming spa, while the Arabella provides a pet-friendly area for residents. “On-site pet parks are not only great for pets, but a fantastic way for residents to meet other pet owners in the building,” Van Zant said. Maybe your pet needs a break, but you don’t feel like going down to the park outside. That’s all been taken care of with terraces outfitted with pet potties. Need a sitter? Don’t reach for the phone for backup. Many buildings have assistance for that, too. “Many high-rise residents and condo owners turn to dog walkers for their pets during the busy work week. Many of these companies also offer overnight pet sitting, so your pup never has to leave home for outside boarding. This is a huge bonus for residents that travel often, but still want a pet,” Van Zant said. Keep in mind pet restrictions when searching for your pet paradise in any of Houston’s condo communities. Van Zant said some buildings do have a two-pet limit with weight limits varying.